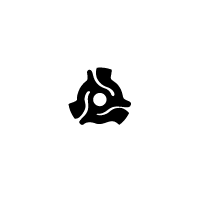 Mix of the week…The Staff of Kellys Sŵn Festival mix. A few years back in that memorable summer of 2013, Sŵn Festival asked their friends to make mixes that filled us with that special feeling that only music can. 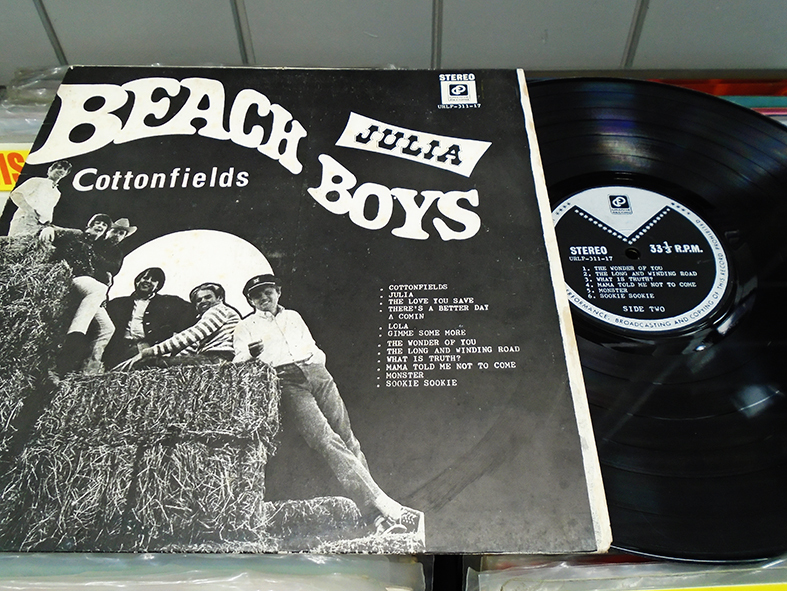 We dug through our record collections to choose a few choice cuts that we love to hear. We hope you do too. We are going to try to make this a regular thing, if you are a shop regular, leave us a comment below, tweet us or drop us a line and we might feature your awesome mix. In a few days time, something very special will happen in our fair city. 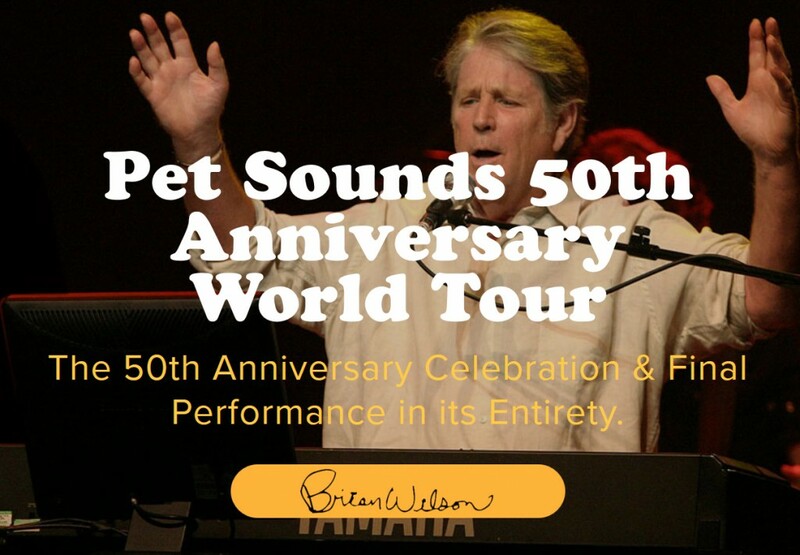 Brain Wilson (with Al Jardine and Blondie Chaplin) is coming to St. Davids Hall to play the iconic Beach Boys album “Pet Sounds” in its entirety, to celebrate the 50th anniversary of its release. 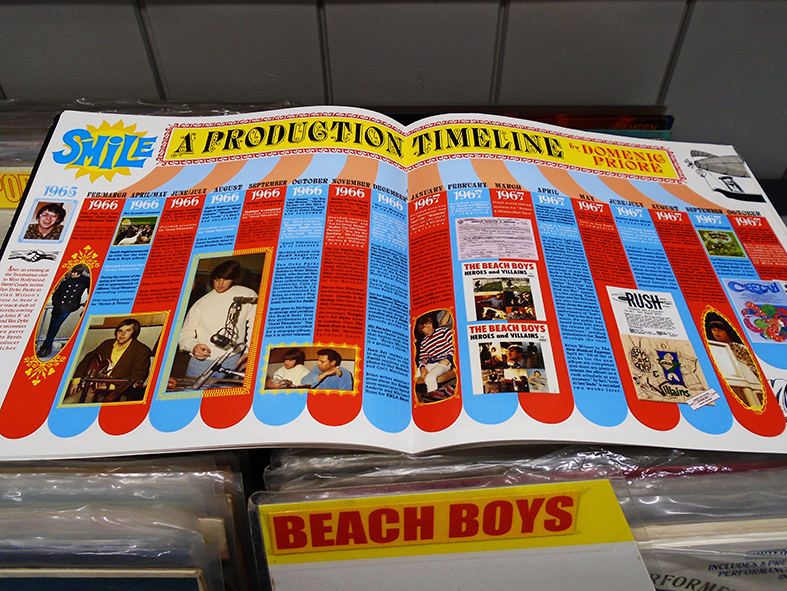 I don’t know about you, but the thought of hearing that album front to back live is a source of much excitement. 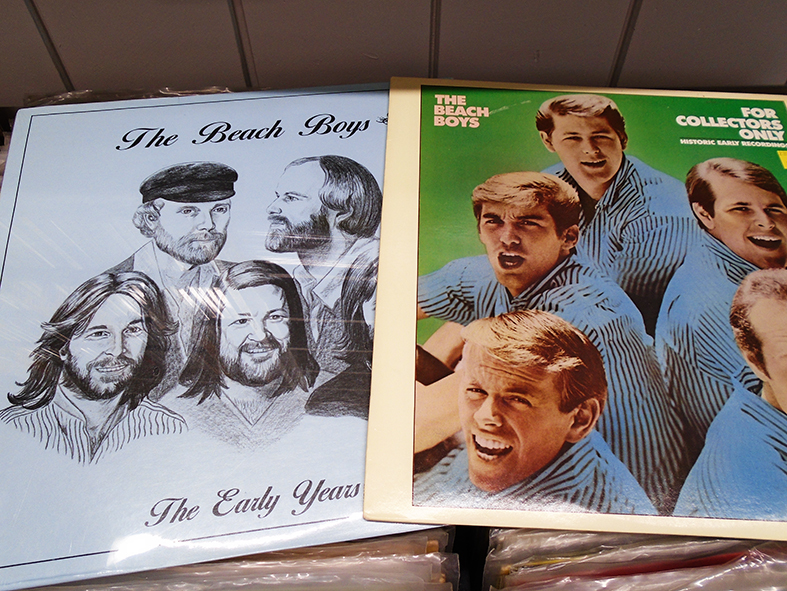 To celebrate this, we could have just dug through the crates and racks in the shop to post some photos of the classic Beach Boys albums on our Instagram, we will probably do that anyway, but there is more to this vinyl goldmine than just the Beach Boys standards! 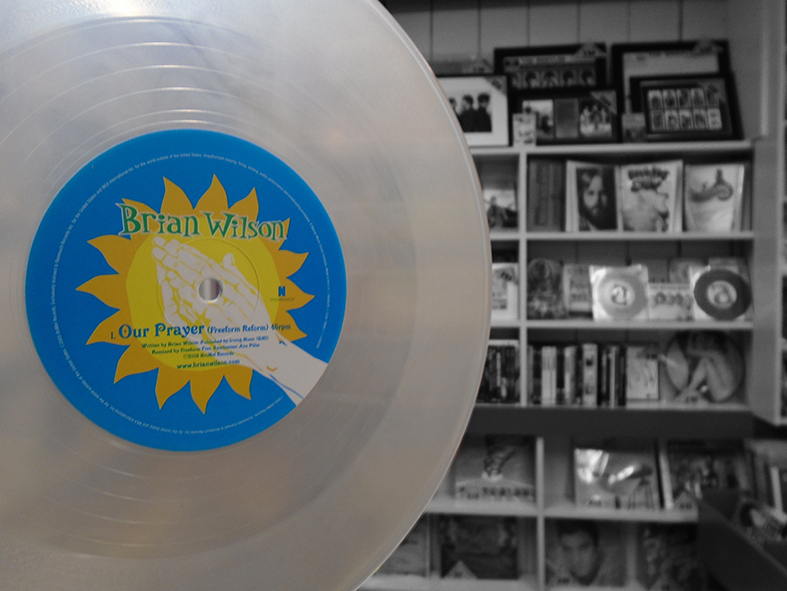 After some serious crate digging, we found some of the most interesting and unusual Brian Wilson related items on our catalogue, to get even the most die hard fans excited. 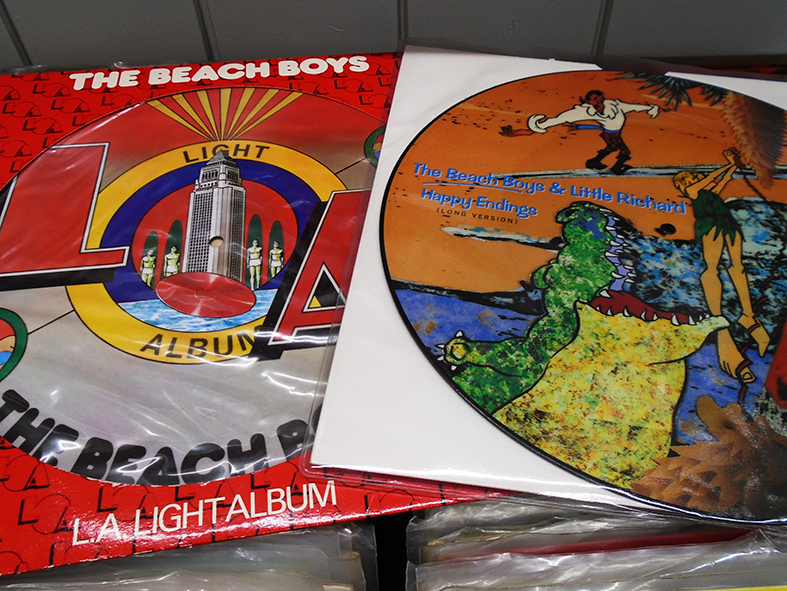 So strap yourself in as we take you on a journey surfin’ through some of the rarities, oddities and gems that we found. 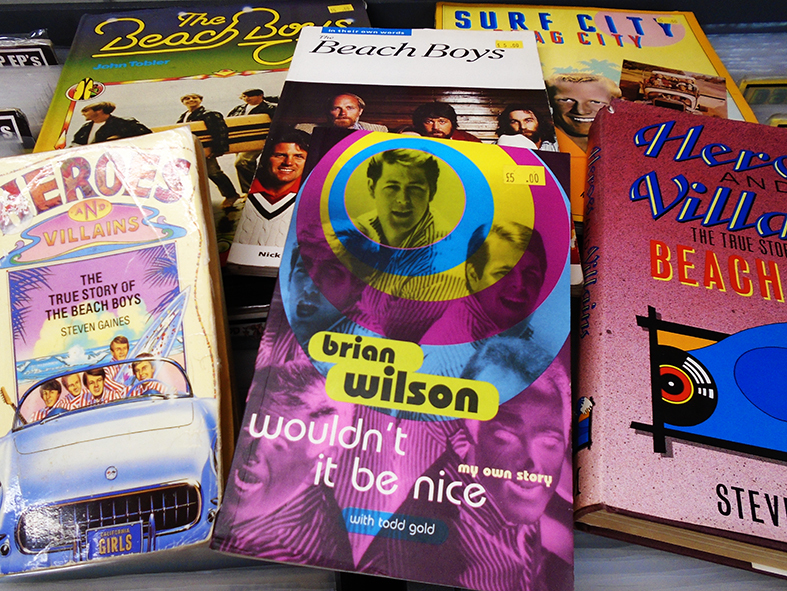 Random selection of Brian Wilson / Beach Boys books. 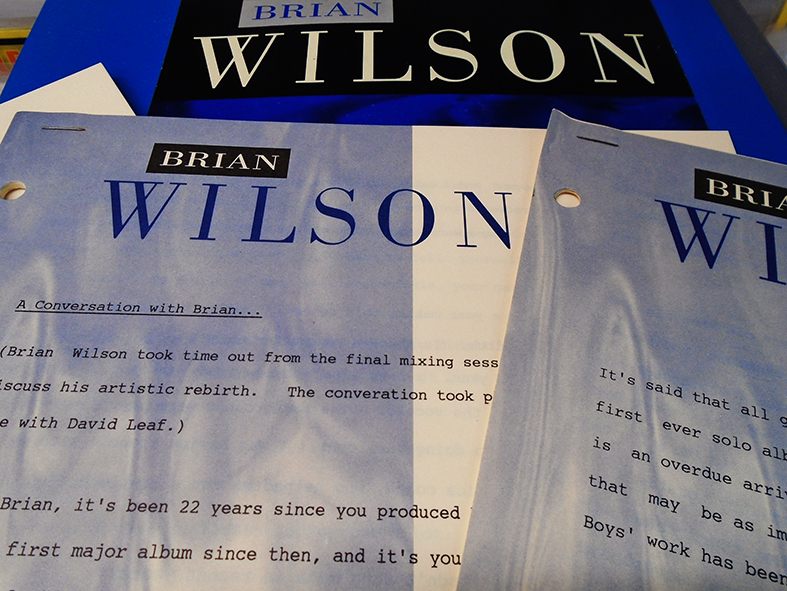 The UK-only exclusive to Amazon.co.uk white box with 3D shadowbox embedded in the lid containing a standard edition CD. 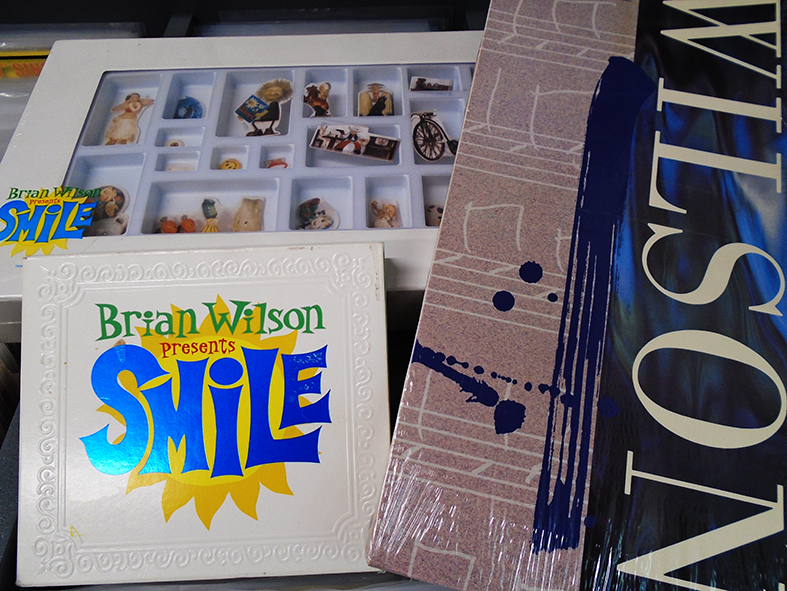 The shadowbox is a recreation of the artwork from the centre pages of the album booklet and contains moving cardboard figures. 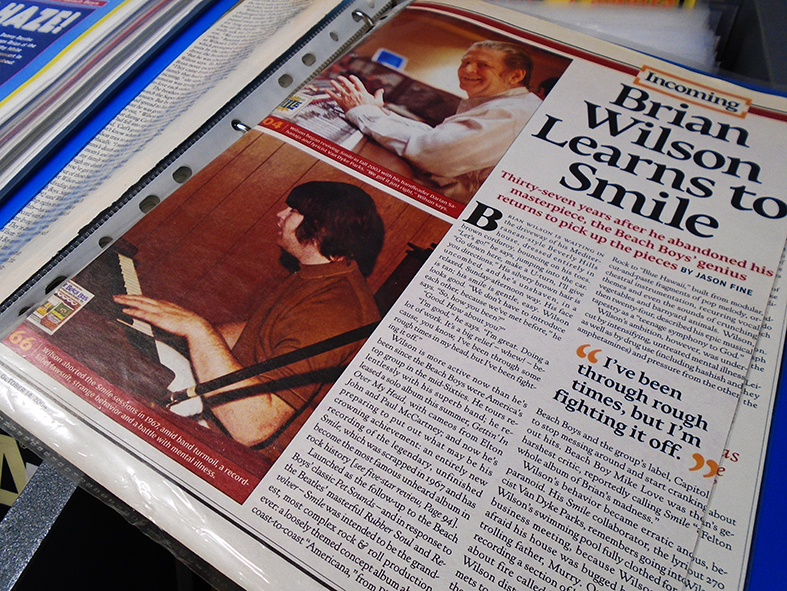 One in four copies are signed by Brian Wilson. 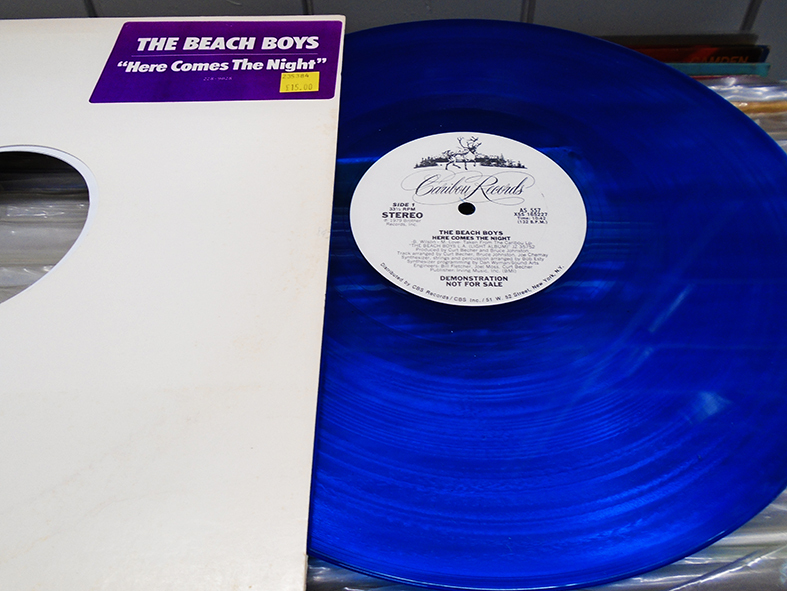 Ours is still sealed so we don’t know if it’s signed, could be a nice suprise for someone. 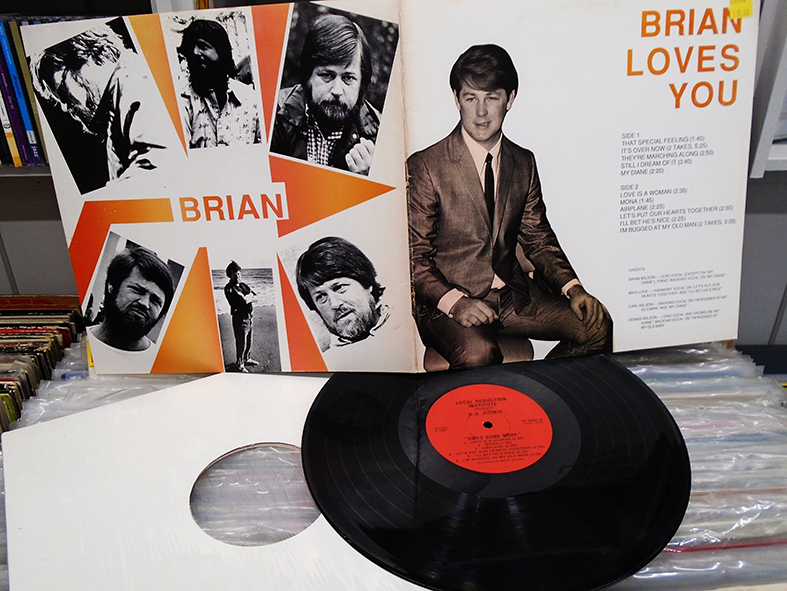 Brian Wilson – Brian Loves You (Smile Some More) LP. 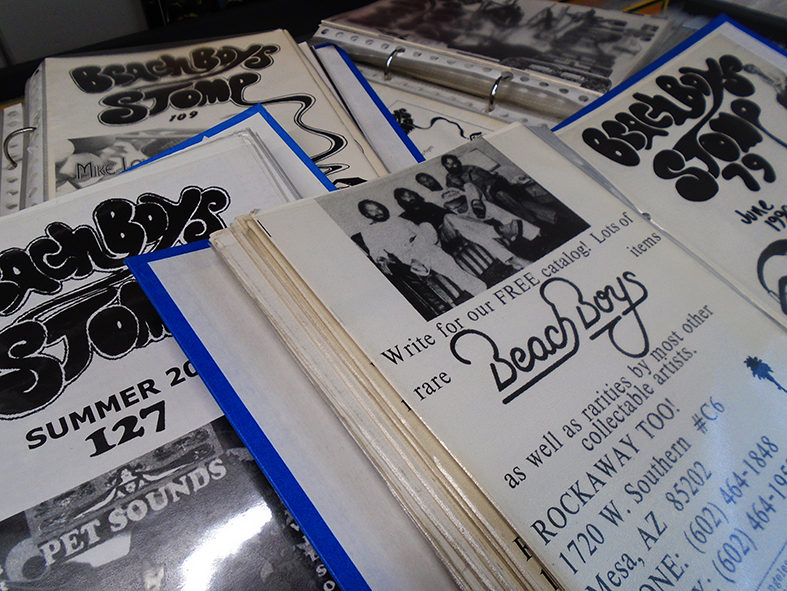 Loads of Beach Boys Stomp fan club zine’s. 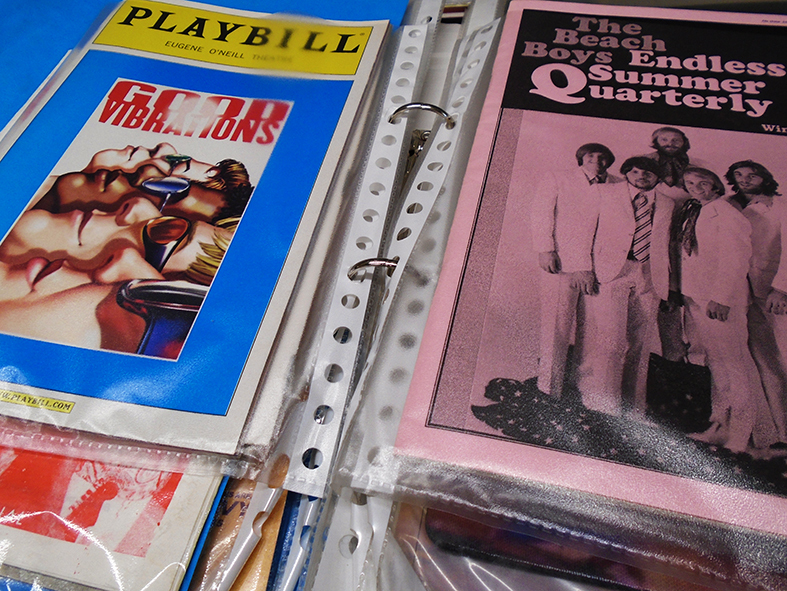 Loads and loads of random magazines, posters, playbills & press cuttings. 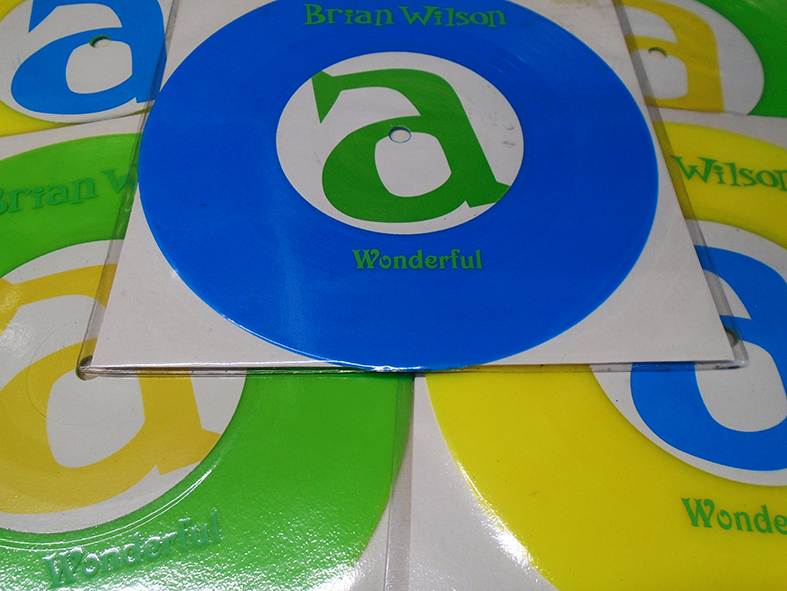 A few rare collectible oddities on vinyl. 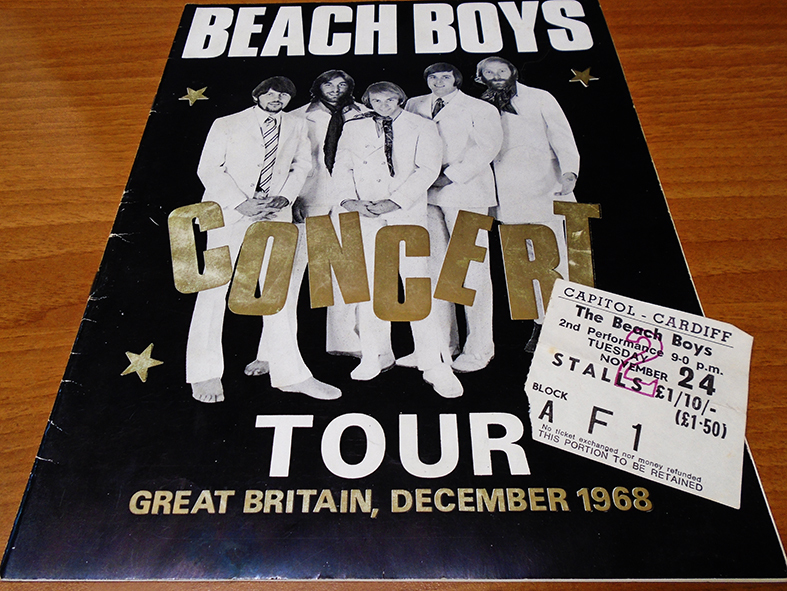 We also have an original 1969 tour program & ticket stub from the Cardiff gig. 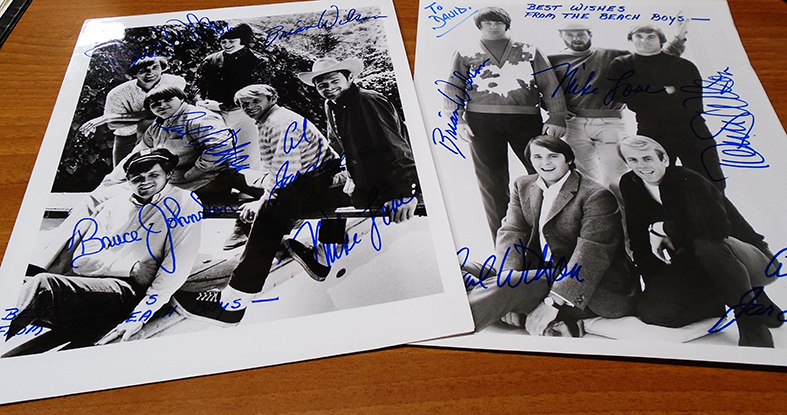 Plus some signed (printed) photos of The Beach Boys. 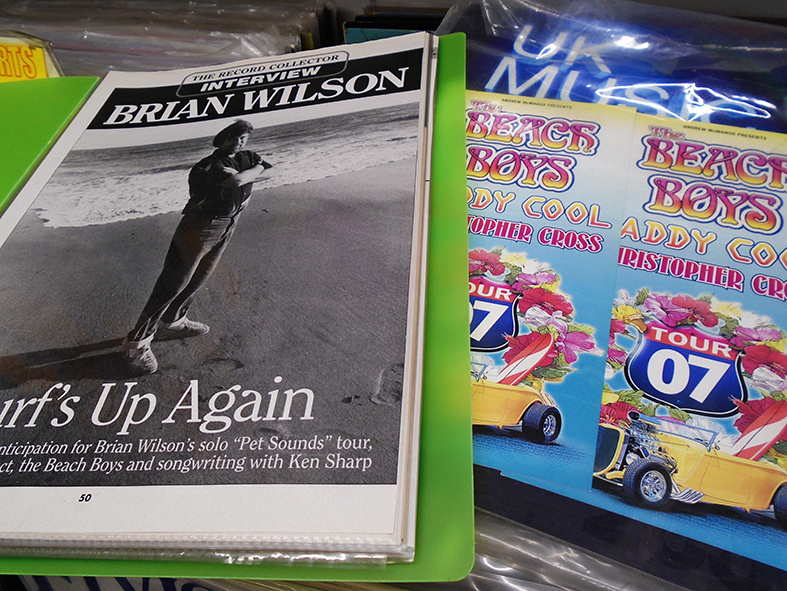 So there is just a small sample of some of the Brian Wilson / Beach Boys items we have in stock. 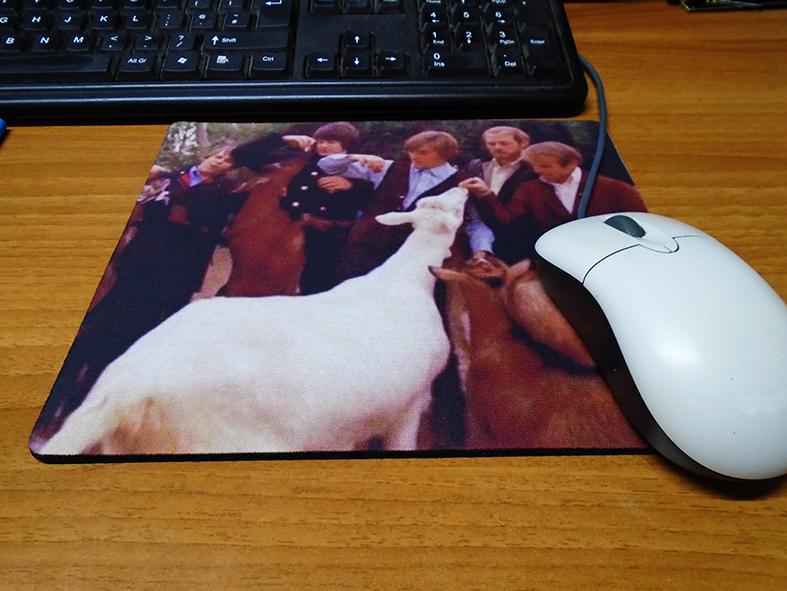 If you are lucky enough to have a ticket…… enjoy the gig as I know we will. 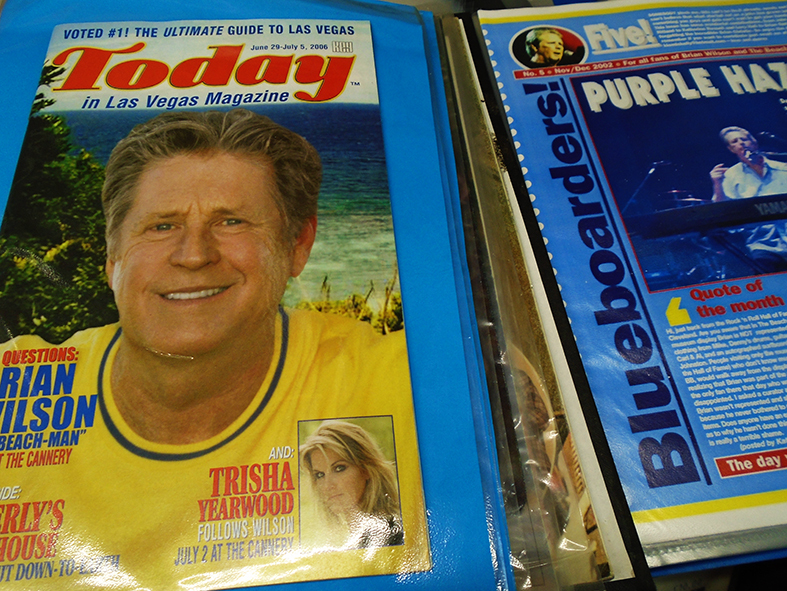 Thanks for looking and we hope to see you in the shop soon.